HASK – THE GO-TO HAIR CARE USED BY HOLLYWOOD’S ELITE IS IDEAL FOR YOU TOO. AND AFFORDABLE. Hask’s wide range of affordable hair products includes shampoos, conditioners, deep conditioners and shine oils based on the key ingredients of Argan Oil, Bamboo Oil, Charcoal with Citrus Oil, Keratin Protein, Mint Almond Oil, Monoi Coconut Oil, and new on shelves this month Kalahari Melon Oil, . A successful National Sales Meeting has come to a close for 2016….We were very surprised and honored to receive this very thoughtful letter that was couriered to our office this morning just as we all arrived back from a productive and face paced 4 day meeting….It is very gratifying to receive a letter like this as we always try to we try to go over and above for our Principles!! 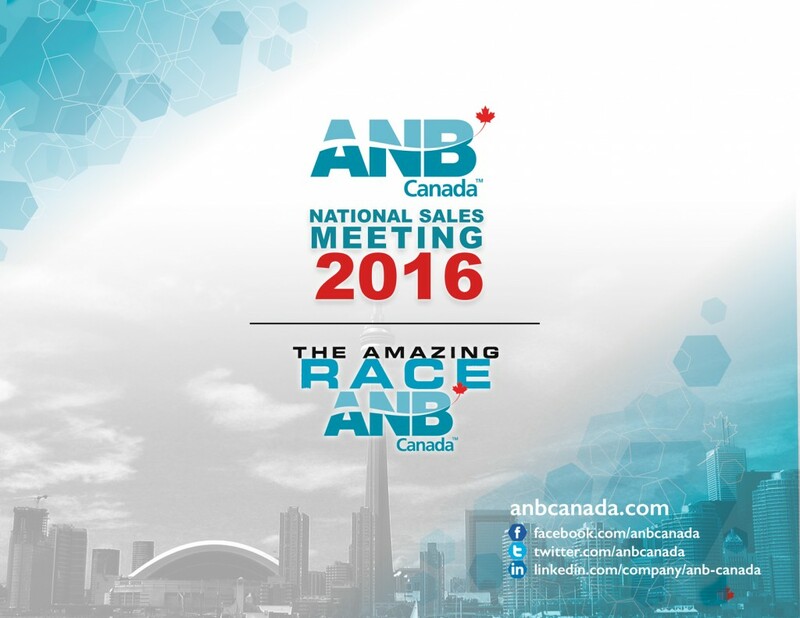 It’s that time of year again where ANB Canada hosts a National Sales Meeting for the Principles and Sales team. 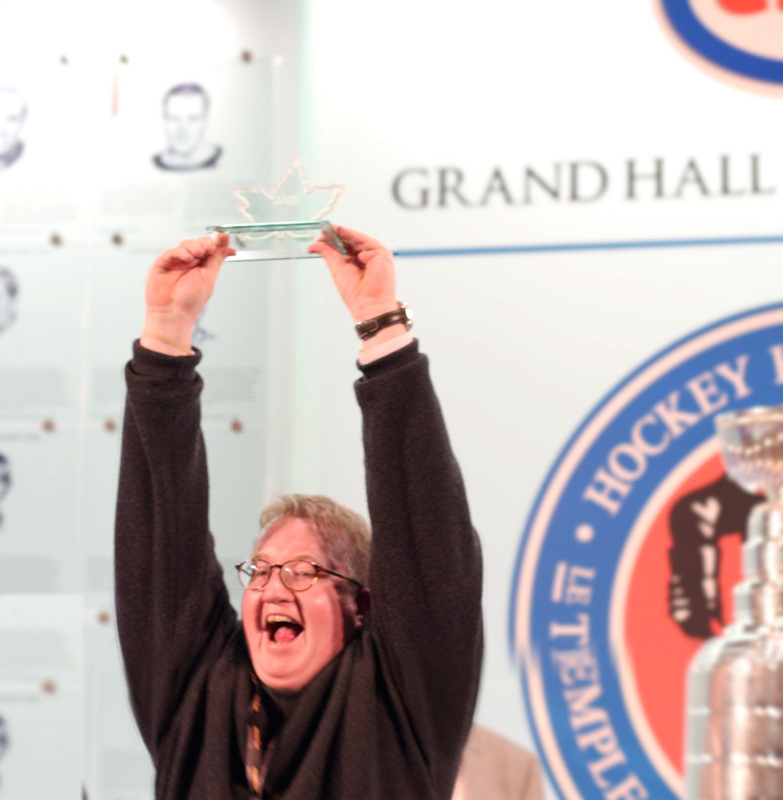 This year we’d like to welcome everyone to Toronto for our annual event starting Sunday April 10th through to the 13th. This meeting allows everyone to interact and communicate with one another at a personal level and it gives everyone an opportunity to see what is up and coming that is exciting and new for 2016 and onwards! 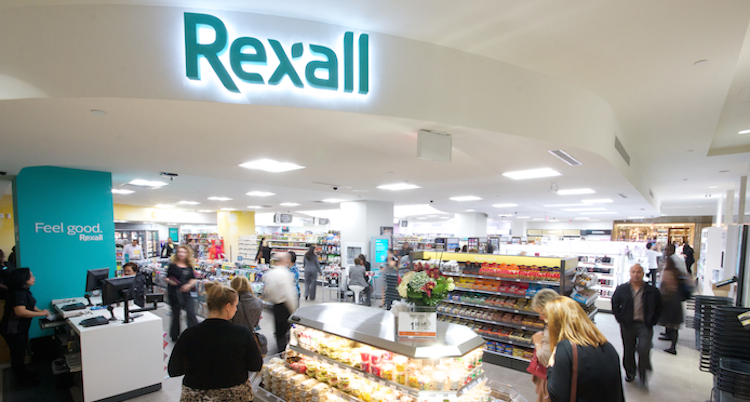 SAN FRANCISCO and TORONTO — McKesson Corp. plans to acquire Canadian drug store operator Rexall Health from Katz Group for $1.9 billion ($3 billion Canadian). EOS Products Safe to Use! 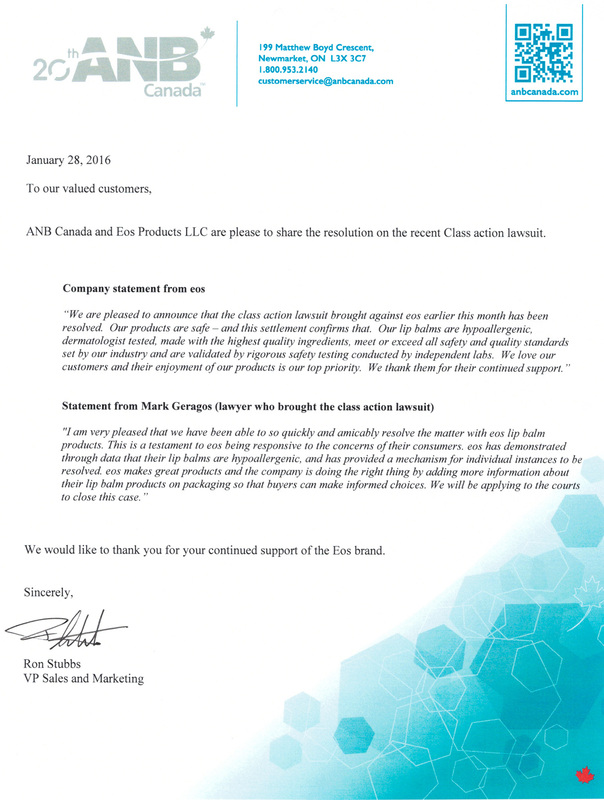 Here is a link to our corporate response. 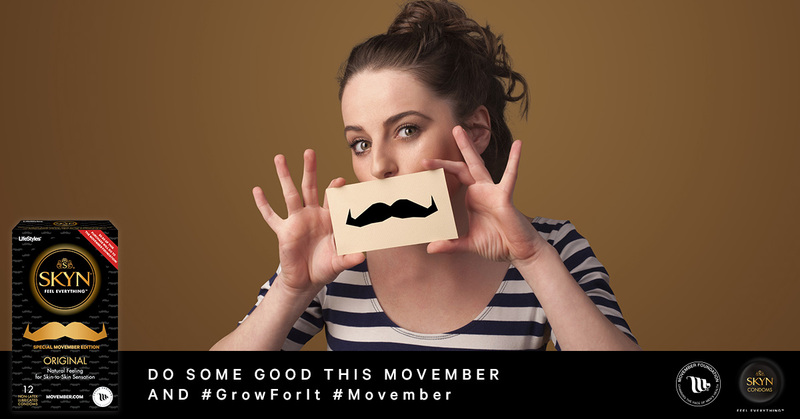 EOS Holiday Pack, Purell and many others..
We’re proud to partner with the @MovemberFoundationUSA and @MovemberFoundationCanada this year. 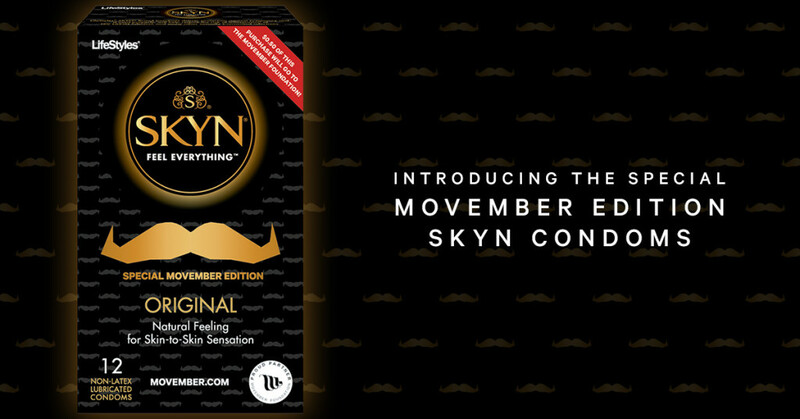 Join us in supporting men’s health by grabbing a box of Special Edition #Movember SKYN Condoms available all month long at retailers nationwide. Now in its third year, the 2015 National Association of Chain Drug Stores (NACDS) Total Store Expo will kick off this coming weekend in Denver, Colorado. Bringing together more than 5,600 retailers and suppliers for four days of innovative programming and exhibits. ANB continuous commitment to the growth and development of our current brands within the OTC marketplace brings us to this show each year. The ANB team faces a heavy schedule and will maximize their time with principles in planning sessions, while also meeting with new potential brands in order to diversify our current portfolio. Check back soon for updates on our success at the show! 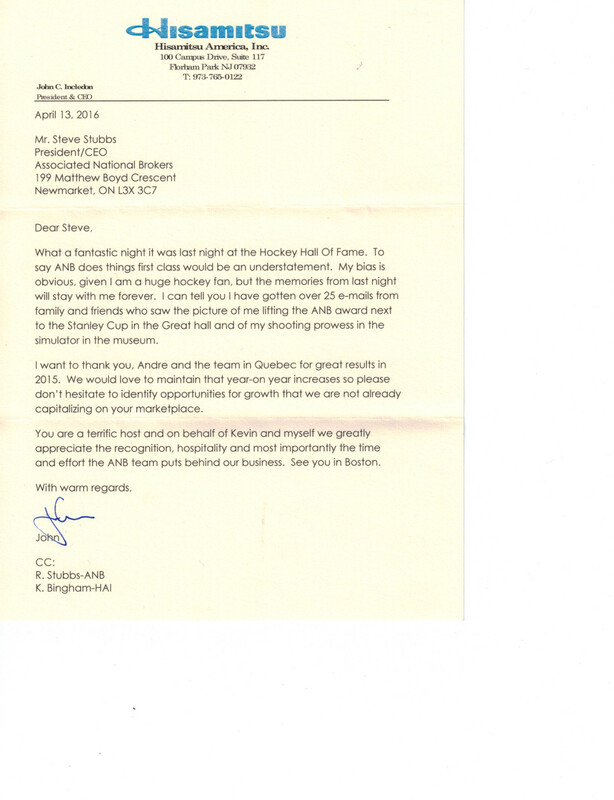 ANB Canada is celebrating 20 years! ANB Canada is celebrating 20 years of business in 2015 and to kick off this milestone we are proud to announce the launch of our REBRANDED website. The new website reflects the company’s re-focused key commitments to helping develop and grow brands in the OTC marketplace. We are excited to announce that we’ve joined the social media world and now have a dedicated ANB Canada Facebook, Twitter and LinkedIn page. Some other key milestones as part of our 20th anniversary year include complete renovations of our Newmarket office and a very successful kick-off to 2015 with ANB’s National Sales Meeting this past January. We celebrated the evening with a fabulous and elegant Awards Gala. Approximately 130 people were in attendance consisting of employees, principles, retailers and business partners. We had the pleasure of awarding 3 of our principles with awards for Dedication, Advertising and Innovation. We also awarded our Sales team with Broker of the year and Sales Rep of the Year awards. One of the most memorable moments of the Gala was when our President and VP of Sales were given their very own award followed by a toast from Gary Downing. This is only the beginning, there is so much more to 2015 we can’t wait to share with you. We look forward to continued growth and success with all of our Principles and Retailer partners in the years to come. 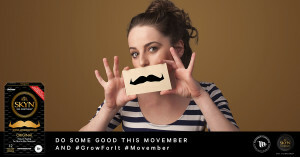 Please check back for monthly news and exciting updates.